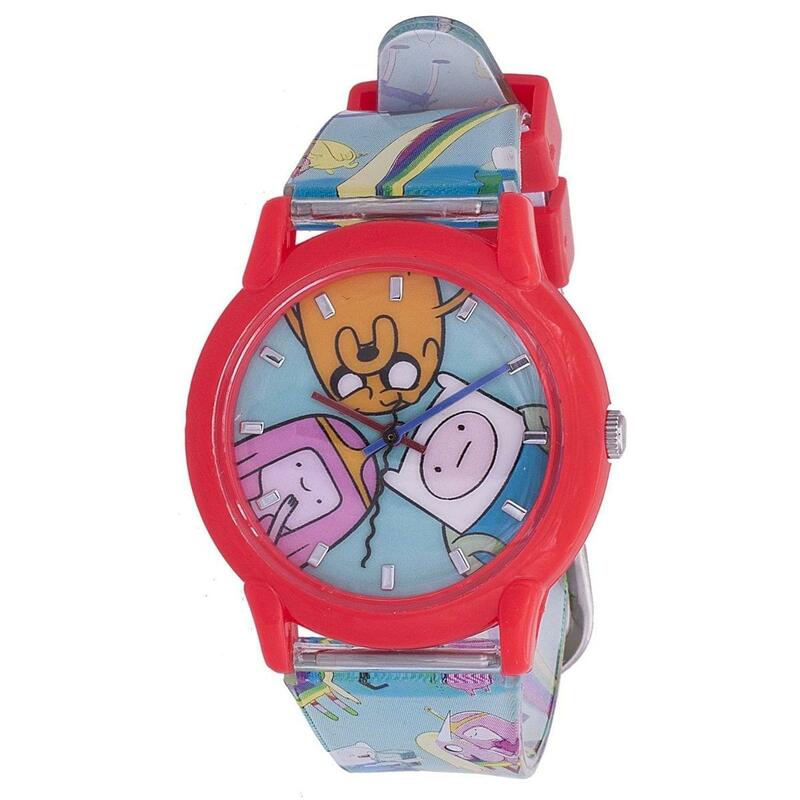 Limited Edition Adventure Time Watch as seen in the Deadpool movie worn by Deadpool(Ryan Reynolds) himself! Comfortable fit with adjustable band. A Great for fans of all ages. 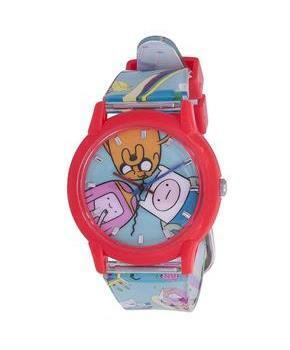 A Officially Licensed Adventure Time product!